Computer has become one of the important part of our life. After computer user start their every work on computer but now a days life has become very fast people finding a ways where they can do their every work on short basis in short time. 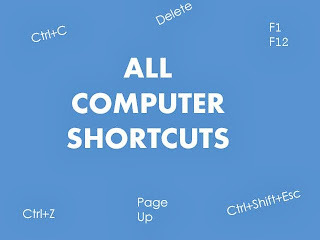 I worked hard a search a lot, finally a make a large list of computer shortcuts keys of keyboard. which highly appropriated by visitors. 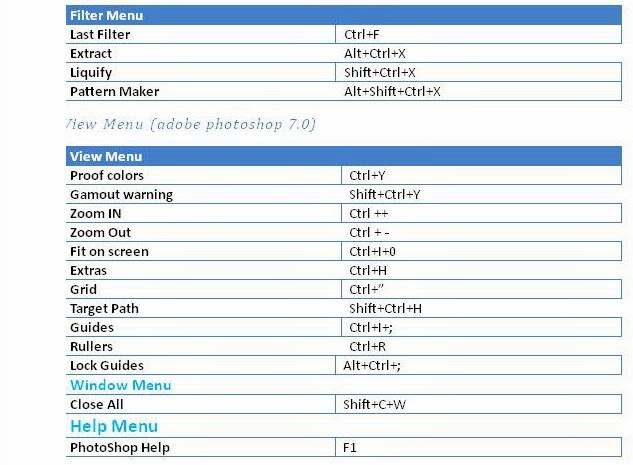 So these are all useful computer keyboard shortcuts which would help you every time these all are effective. How to get computer information? Dear Friends there are many ways which shopkeepers uses to change the computer information in this case many of customers became fool but Don't worry today I am going to share with you that how can you get real and original information via some codes. Google is one of the five most popular websites in the world. Google is a web search engine that lets you find other sites on the web based on keyword searches. Google also provides specialized searches through blogs, catalogs, videos, news items and more. Google provides Internet services that let you create blogs, send email, and publish web pages. Google has social networking tools, organization tools, and chat tools, services for mobile devices, and even Google branded merchandise. The biggest and most popular Google service is the web search. Google's web search engine is well known for providing relevant search results with a clean interface. Google is the largest and most popular web search engine in the world. 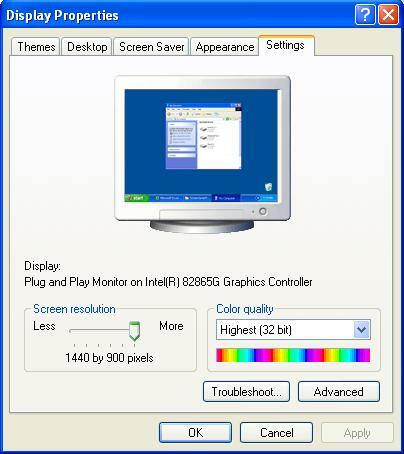 Use Display in Control Panel to select a desktop theme, customize your desktop, and modify display settings.